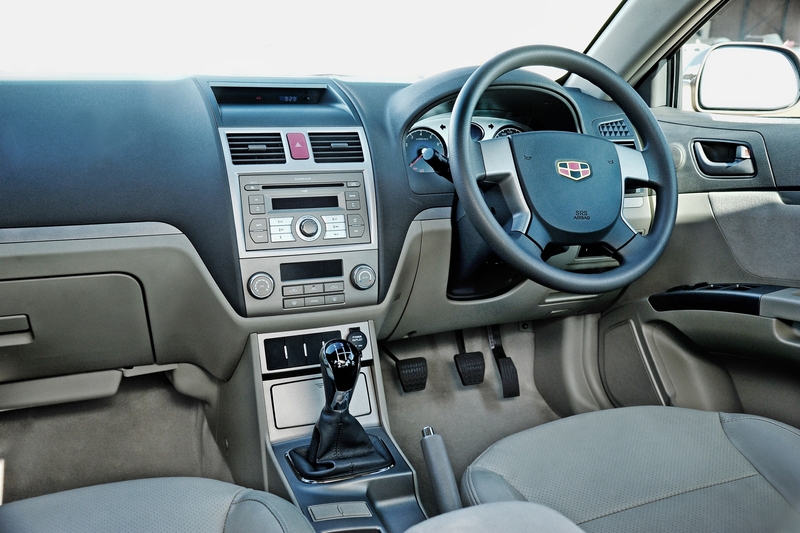 Geely South Africa’s parent company, the Zhejiang Geely Holding Group, yet again broke into the Fortune 500 list of the world’s top companies. 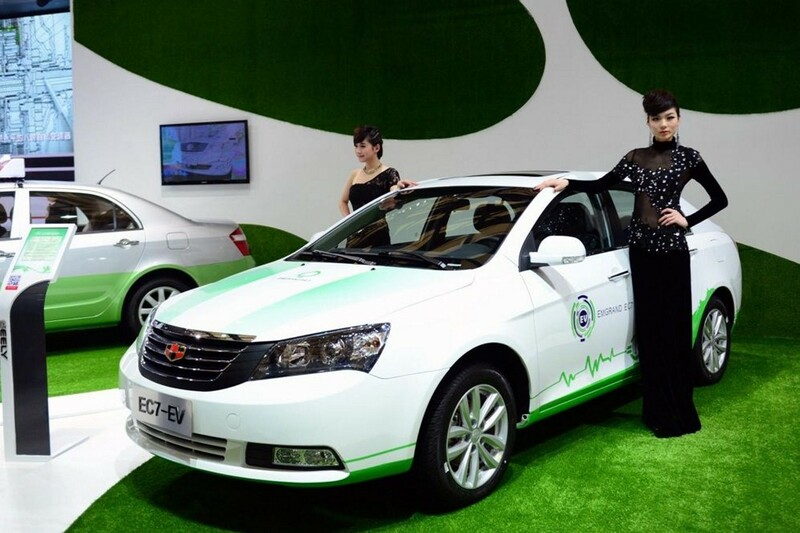 Listed for the second year in succession, the owner of Geely Automotive appears in number 477 on the 2013 list published earlier this month, with revenue reaching 24,6 billion US Dollars in 2012. Last year the private car maker sold 483 000 cars in Chinese and export markets, outpacing the average growth rate of the Chinese motor industry by 15%, making it the 7th biggest passenger vehicle manufacturer in China. The Volvo Car Corporation, the premium brand under Geely Holding since 2010, sold 421 951 vehicles globally in 2012 and is on track to boost its global sales figures to 800 000 units by 2020. Volvo will soon open a manufacturing plant in Chengdu China this year to better meet the increasing demand of the Chinese market. 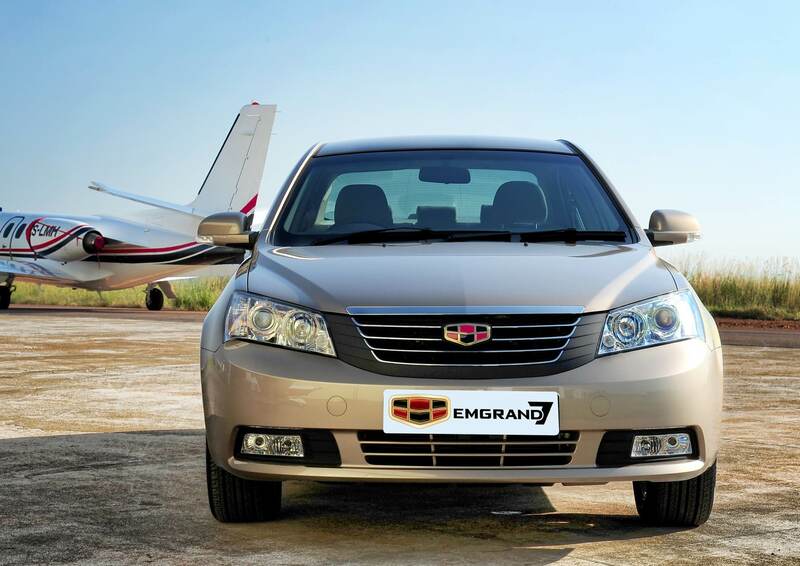 Geely, which launched its luxury Emgrand brand in South Africa in May this year, made a massive positive impression in the local media. 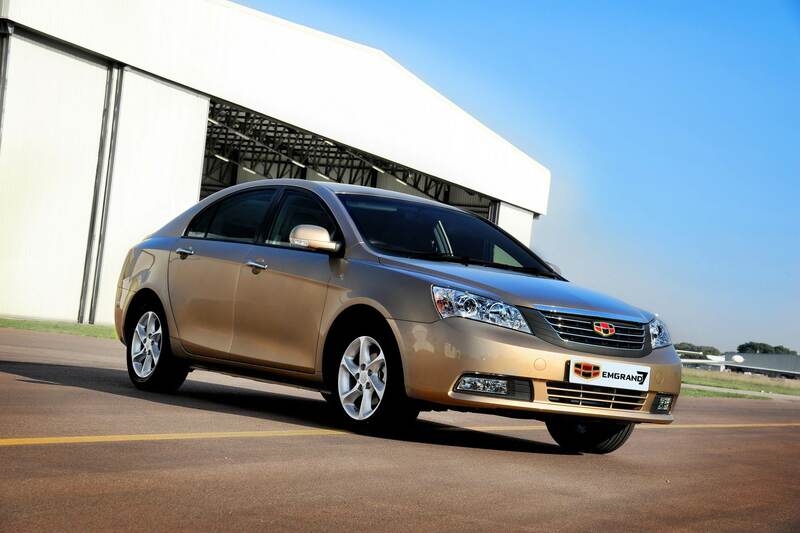 Most journalists called the Geely Emgrand the car that will pave the way on local soil for the future Chinese market. Geely Automotive and Volvo Cars under the Geely Holding Group have increased synergy over the last few years, including a new Research and Development Centre in Gothenburg, Sweden, which was announced in February this year. 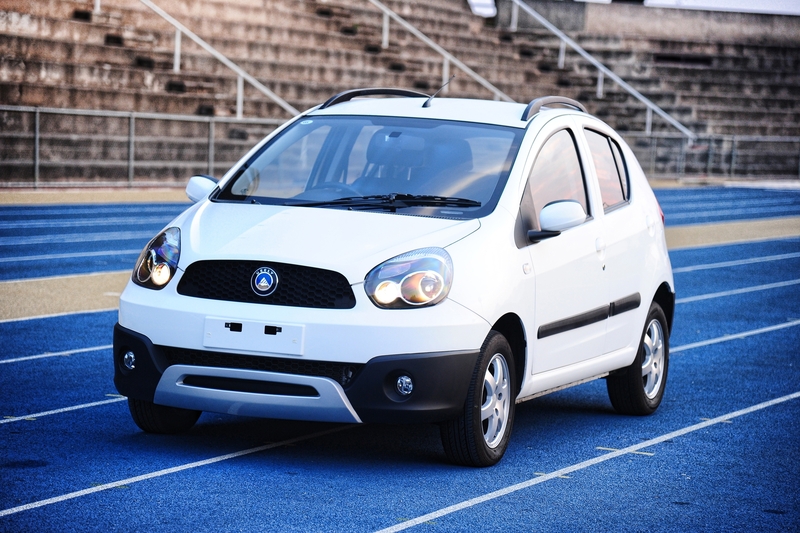 At the same time Geely South Africa also opened its own Research and Development Centre where cars for local introduction are developed and adapted for local conditions. The new Geely R&D Centre in Sweden will be operational by the end of the year, staffed by 200 engineers from both Sweden and China. 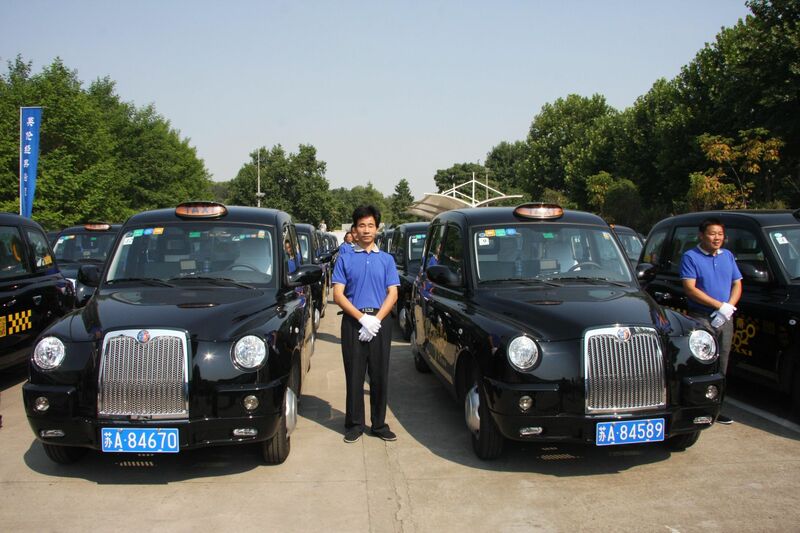 As the first privately owned Chinese car maker, Geely has developed rapidly over the past decade. The company’s strategic transformation in 2007 saw it refocus its product range into a new series of high quality and high value-added vehicles, including the well-received Emgrand. 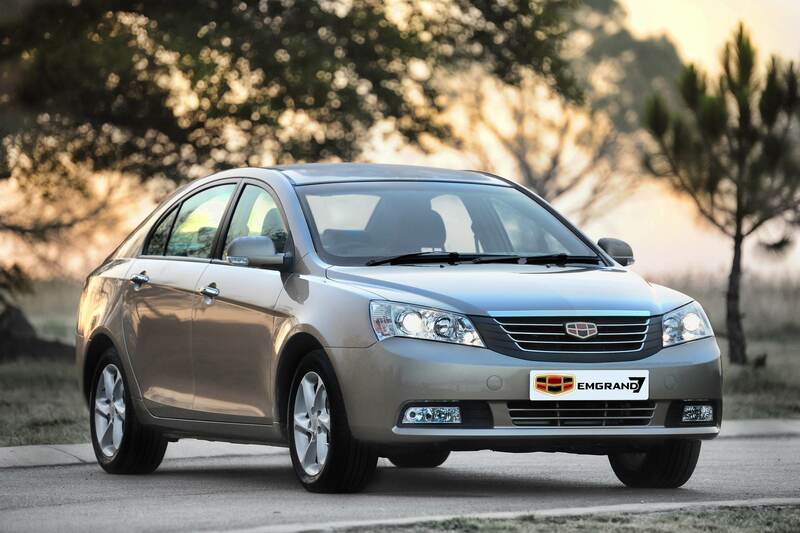 Geely is currently selling its range of passenger cars in over thirty countries and regions, including Southern Africa. 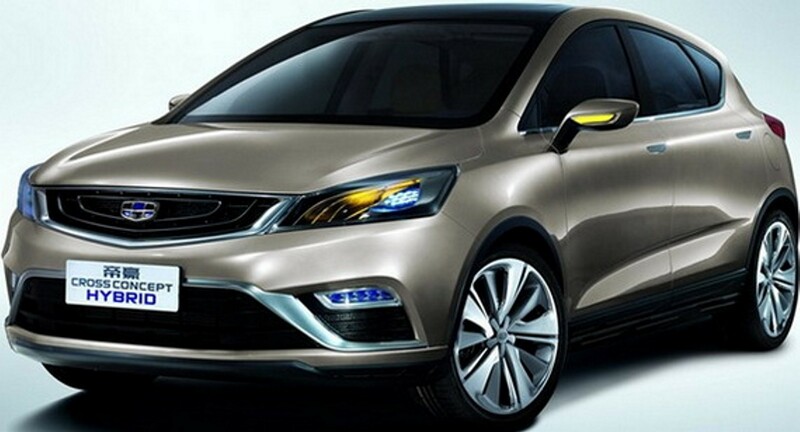 As a result, Geely exported over 100 000 vehicles last year – an increase of 164 percent over 2011, making it the fastest growing Chinese car manufacturer.